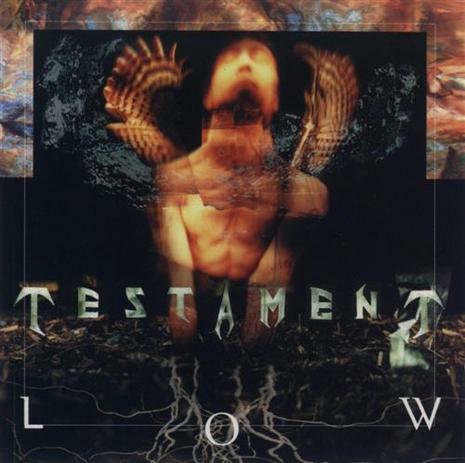 Low is the sixth album released by Testament in 1994. 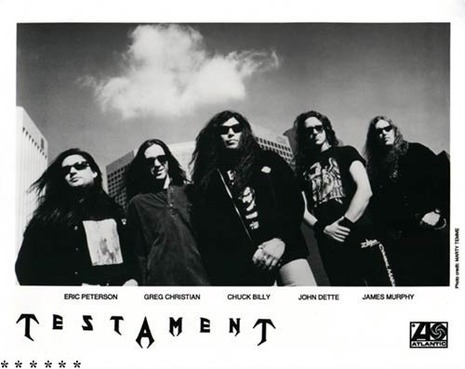 It was the first album without guitarist Alex Skolnick or drummer Louie Clemente, who were replaced by James Murphy and John Tempesta, respectively. It was also the band's last album to feature Greg Christian on bass, until his return on their 2008 album The Formation of Damnation.